This week, September 17- 23, is National Farm Safety and Health Week. When it comes to farming, there is always the potential for dangerous situations to arise. It surrounds your daily tasks. 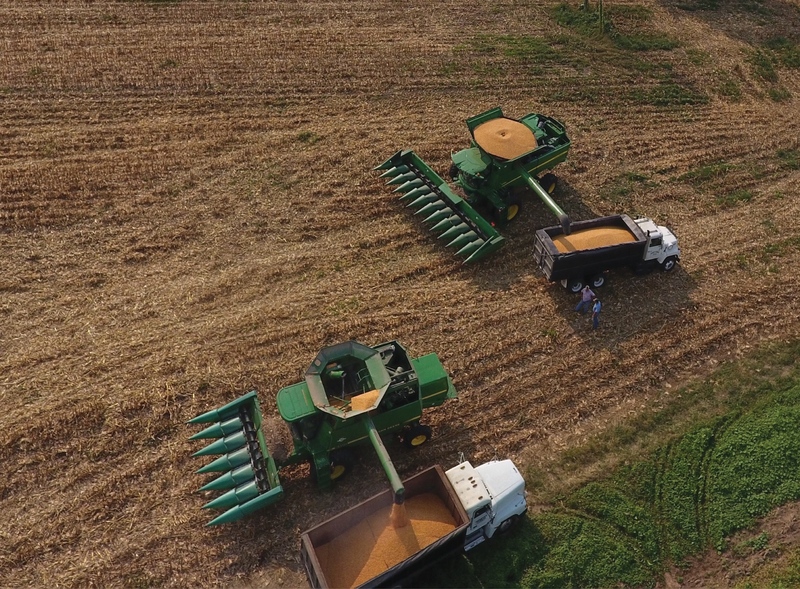 But during harvest season, farmers spend countless hours in combines, tractors, and trucks, in fields and on roads – increasing risks for injuries. 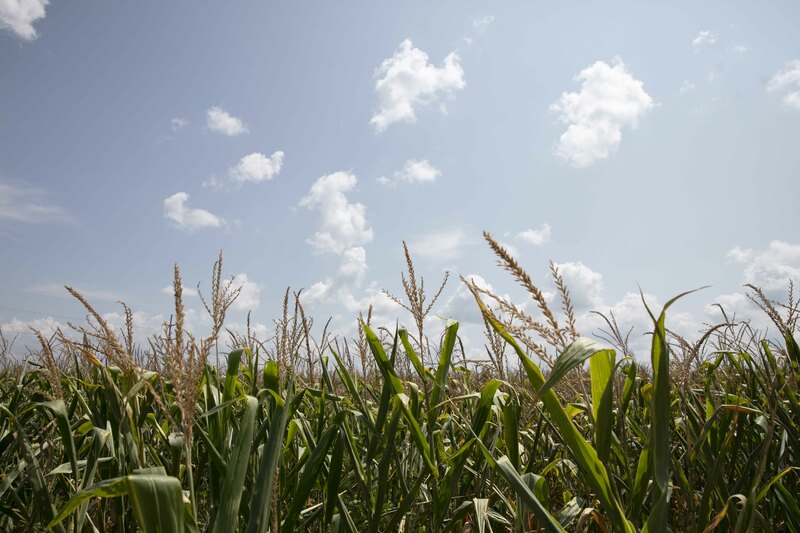 Rural Safety and Health Specialist Karen Funkenbusch said harvest season is a good time to review farm safety procedures for your farming operations. Be careful when approaching harvesting equipment. Approach from the front and gain eye contact with the operator before approaching. Read and follow instructions in equipment operator's manuals. Follow instructions on product labels for safe use, handling and storage. Conduct routine inspections of your equipment to determine problems and potential failures that may contribute to or cause an accident. Keep all walkways and platforms open and free of tools, debris or other obstacles. Clean all walkways and platforms before use. For more farm and harvest safety measures, visit The National Education Center for Agricultural Safety.